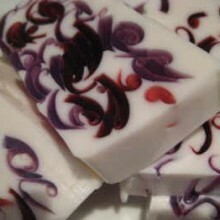 Use only under supervision of a professional health care provider. 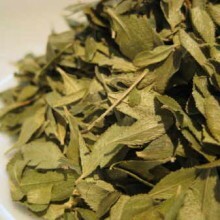 Consult your health care provider before beginning use of any herb. 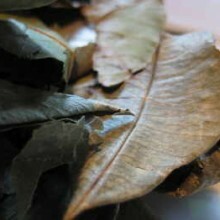 SKU: JF682. 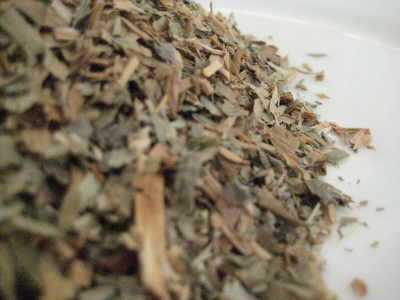 Categories: Single Herbal Infusions, Products Beginning With "L". 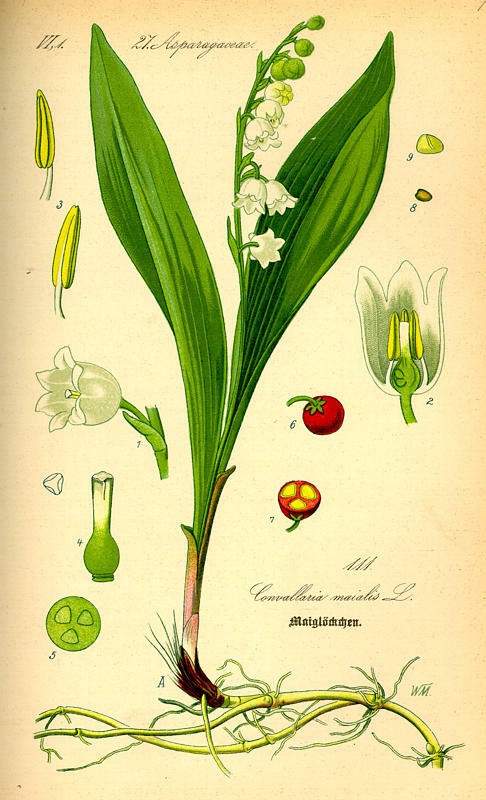 Tags: blood pressure, cardiac, cardiovascular, Convallaria Majalis, diuretic, Mary's Tears, May Bells, May Lily, Medicinal Herb, Muguet, Our Lady's Tears. 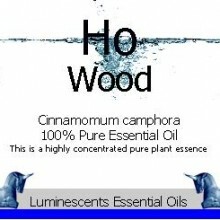 It is primarily used to treat the heart. 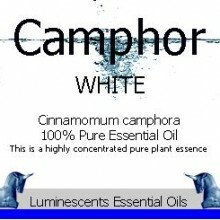 It is a cardiovascular herbal remedy which has been known and used for centuries. It is also a diuretic. It can help to cause the heart beat to slow down and become more regular. 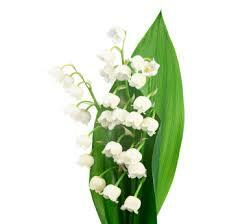 Because it is a diuretic, lily of the valley also helps the blood pressure to decrease as fluid leaves the body. 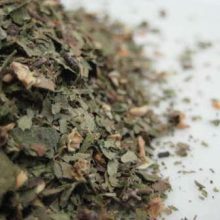 The action of the drug closely resembles that of Digitalis, though it is less powerful; it is used as a substitute and strongly recommended in valvular heart disease, also in cases of cardiac debility and dropsy. 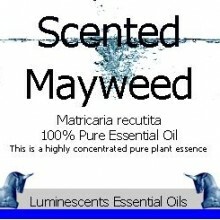 It slows the disturbed action of a weak, irritable heart, whilst at the same time increasing its power. 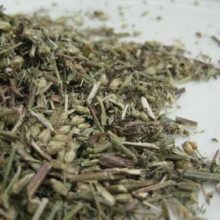 It is the leaves which are used in herbal remedies and they have been found to be a perfectly safe remedy containg less toxins than the flowers. No harm has been known to occur from taking it in full and frequent doses, it being preferable in this respect to Digitalis, which is apt to accumulate in the blood with poisonous results. 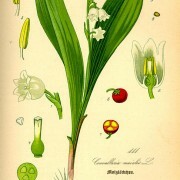 Lily of the valley can cause increased urine production and aid the kidneys. 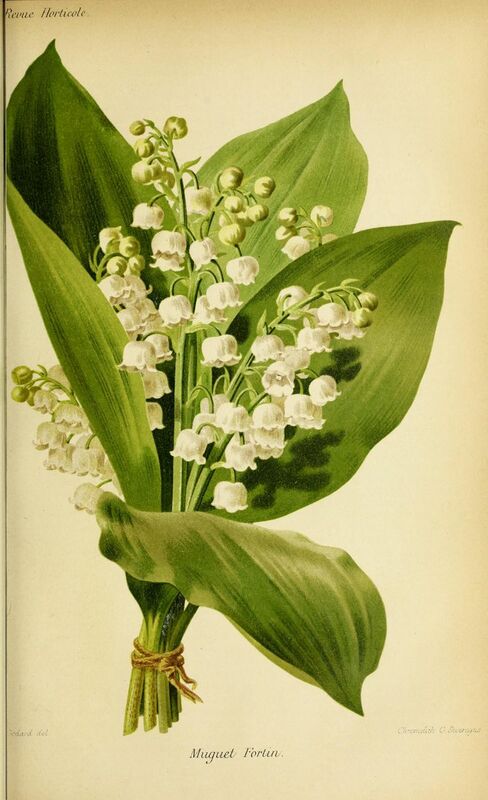 At the beginning of the 20th century, it became tradition in France to sell the plant on international Labour Day which is May the 1st and also called La Fête du Muguet (Lily of the Valley Day) by labour organisations and private persons without paying sales tax (on that day only) as a symbol of spring.